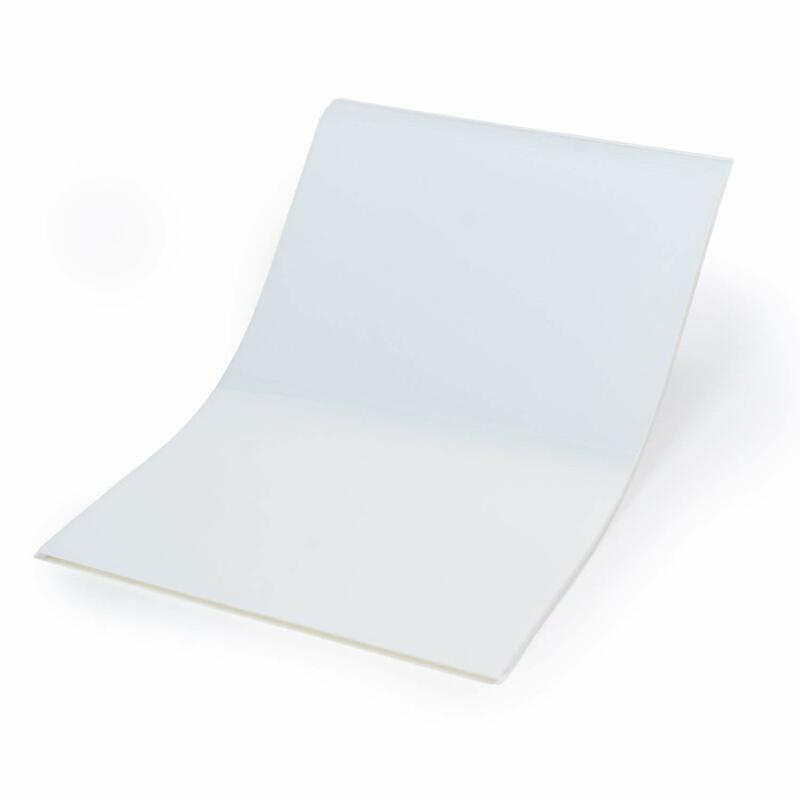 50 Sheets Waterproof Non-Tear Photo Paper For Vivid Tear Proof Scratch Resistant Prints 13" x 19"
CISinks Non-Tear Photo Paper is manufactured to withstand repeated daily wear and tear. It's double sided resin coat waterproof finish gives off a distinct professional look to your prints. CISinks paper offers quick dry technology producing vibrant prints that do not bleed on contact. Premium Waterproof Photo paper is ideal for DIY calendars, restaurant menus, postcards, greeting card, photo display, and other marketing materials. • Print custom various restaurant menus: Cycle menu, Prix Fixe Menu, Table d'hôte, Beverage Menu, Dessert Menu, Wine Captain's Books. • Waterproof surface is durable making it easy to clean and holds up perfectly for everyday use. • Premium Photo Paper produces vivid and lifelike prints that will not tear from excessive handling. • Great product for printing marketing materials yourself such as postcards, greeting card, photo display, and more.